In the music video for “Plutomania,” Lavender Child and her team have crafted a cautionary moral tale amid striking imagery. 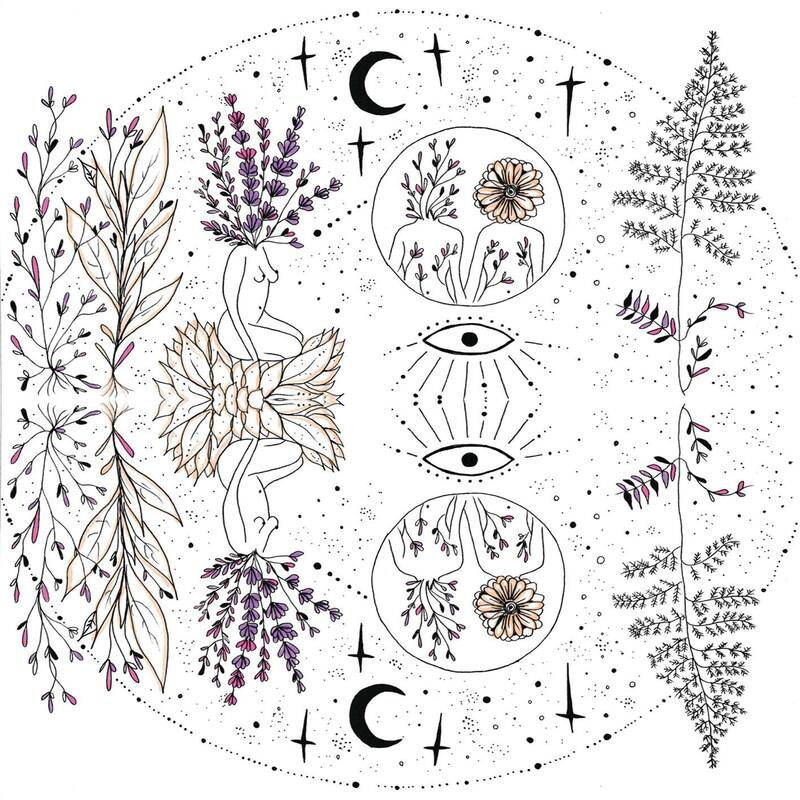 Canadian act Caitlin Comeau-Jarvis, known better by her stage name of Lavender Child, released her hauntingly beautiful debut EP, Reflections, in December of last year. Wanting to dig deeper into the artistic vision she had for Reflections, she set out to collaborate with five Canadian filmmakers to create unique music videos for each track off of the EP. And the results are as artistically ethereal as the EP itself. The music video for the EP’s second track, “Plutomania,” which Atwood Magazine is proud to be premiering today, was created by an all-female crew. From the direction, filming, and editing by Stephanie Traplin, to the performance by Michaela Woller, even right down to the character’s costume (also provided by Traplin), the video both proudly shows what can happen when women are given more chances to tell their stories. As the video creeps toward its end, close-up shots linger on mold growing rapidly and flies hovering over the once-fresh fruit. Hauntingly, the video cuts to black immediately after the last line; “I need somebody.” The abrupt end purposely jars after the video’s slow progression, forcing listeners quickly into contemplation about what they’ve seen. In the video for “Plutomania,” Lavender Child and her team have created a unique and cautionary tale. Set amid striking imagery, the trippy melody and slowly-progressing scenes stick around long after the video ends.